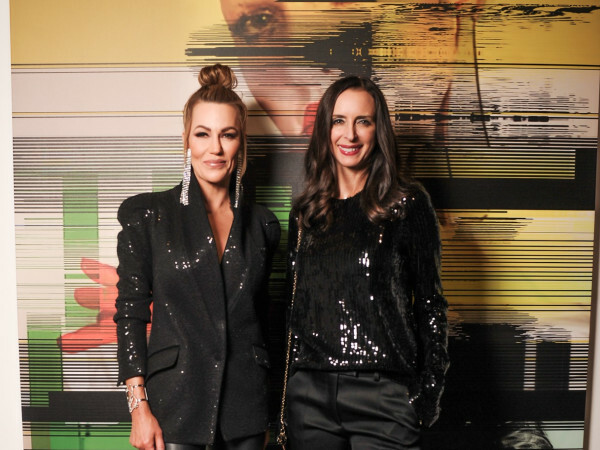 On a chilly December morning, Dallas’ most fashionable philanthropists danced their way to the Winspear Opera House for the annual TuTu Chic Fashion Show and Luncheon. 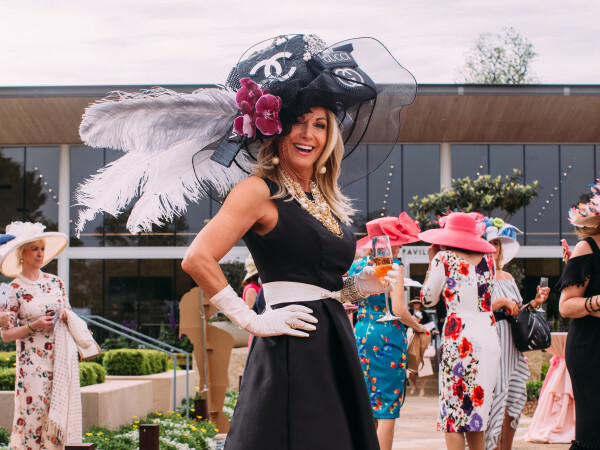 The highly anticipated event merges two art forms — fashion and dance — to benefit Texas Ballet Theater (TBT). For starters, event chairs Kameron Westcott and Christina White welcomed guests during a champagne reception, where anticipation was mounting for this year’s show featuring TBT dancers-turned-models. Once the show bell rang, guests filed into the auditorium and took their seats, which were arranged tightly around the stage for an intimate, unforgettable afternoon. 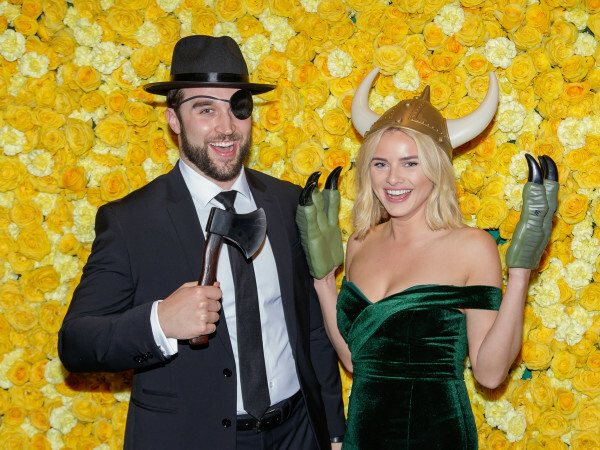 Emceed by Jackson and Bri Crum, the fashion presentation showcased the best of Stanley Korshak and designer Naeem Khan, and models glided, twirled and leapt down the runway in their looks. Audience members gasped and clapped as these incredible dancers performed in high fashion what most cannot do in workout clothes. When the show came to a close, it was time to raise money for the ballerinas who had just wowed the crowd. Stanley Korshak’s Crawford Brock spoke about his admiration for TBT and its artistic director, Ben Stevenson, and asked the audience to consider giving a donation for dancers to buy a season’s worth of pointe shoes. Each pair costs $80, and TBT spends as much as $80,000 a year ensuring its dancers have the footwear they need. Supporters — including Lynn McBee, Candy Evans, MacKenzie Rodgers, Nancy Owen, Lindsay Billingsley and Nikki Hunt — then made their way back to the lobby for a lavish lunch. As they dined, ballerinas came by the tables to collect donations, and the group cheered when anonymous, large donations continued to pour in for the cause. As the only fully professional classical ballet company of the region, the Texas Ballet Theater consists of 42 dancers and two ballet academies serving a total of 365 students. There is still time to check them out in this year’s performance of The Nutcracker.